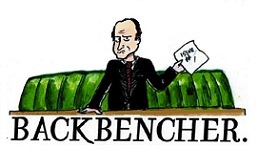 The Backbencher – Grayling to get the axe at next reshuffle? 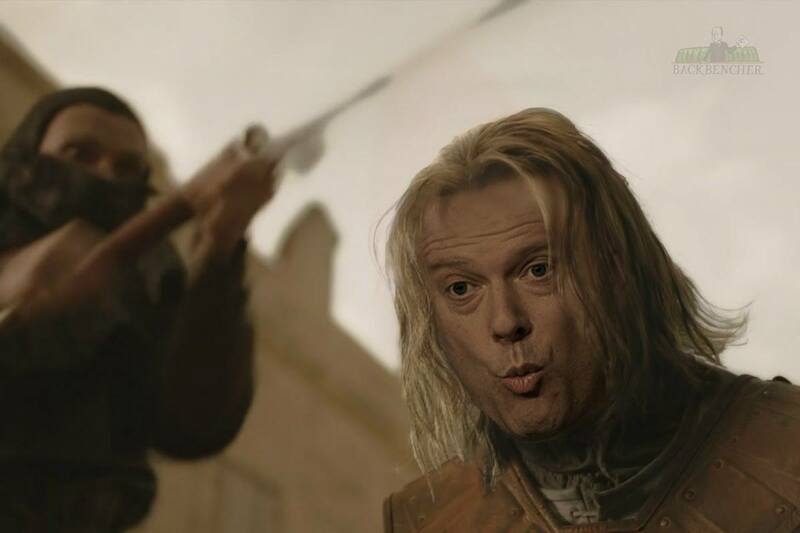 I’m hearing rumours that Chris Grayling is “in line for the chop” at the next government reshuffle. Sources tell me that the government is looking to bring in younger faces ahead of the next general election, and that Grayling’s performance is up for debate on matters such as Legal Aid Reform and his “hardline approach” on the prison book ban; which was designed to thwart the entry of drugs in prisons. The truth is that this is still all hypothetical; but with the top Tory heavy-weights performing well – such as George Osborne, Michael Gove, Theresa May and William Hague (who may relinquish his post as Foreign Secretary) – future reshuffle possibilities are narrowed down significantly. Milton is not a betting man, but if he were, his favourite to replace Chris Grayling would be Dominic Raab; who probably should have gotten the job last time around, because he was an actual lawyer.